Lotus Flower Herbals: give away contest! 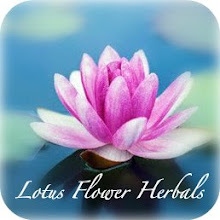 Lotus Flower Herbals FB fan page. so help out by telling your friends and family about this contest. AND for all of your help and hard work, 2 of my existing fans will receive a mini RELAX aromatherapy kit for themselves! !